Mobility is important for everyone, especially for the elderly and those slowed down by illness or injury. The Titan AXS by Drive Medical is a full size scooter that will stay powered for up to 19 miles on one battery charge. The many adjustable positions for the seat and padded headrest make comfort a top priority in this mobility scooter. The seat reclines and swivels and can be adjusted in seven different height and width settings, for a full range of two inches. The full size scooter offers excellent stability and a weight capacity of 300 pounds, but it is nimble enough to provide a turning radius of 20 inches. The swing-away joystick increases maneuverability and ease of operation. Extra features include a programmable controller with Bluetooth electronics and a positioning belt. For a stylish touch, the scooter comes with interchangeable blue and red panels. The Titan AXS offers the owner the mobility to get out and enjoy the day in comfort and style. A 20” turning radius makes this one of the most maneuverable power wheelchairs in the full size category. The Titan AXS can accommodate a wide range of body types with seven seat size combinations featuring widths and depths ranging from 16" to 20". 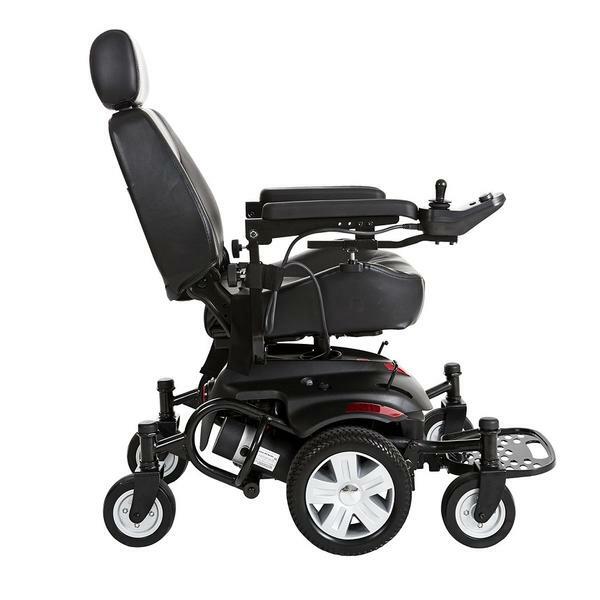 The Titan AXS has a very stylish appearance which can be enhanced with your choice of interchangeable red and blue panels so you can look good while navigating in this nimble mid-wheel drive power chair from Drive Medical. 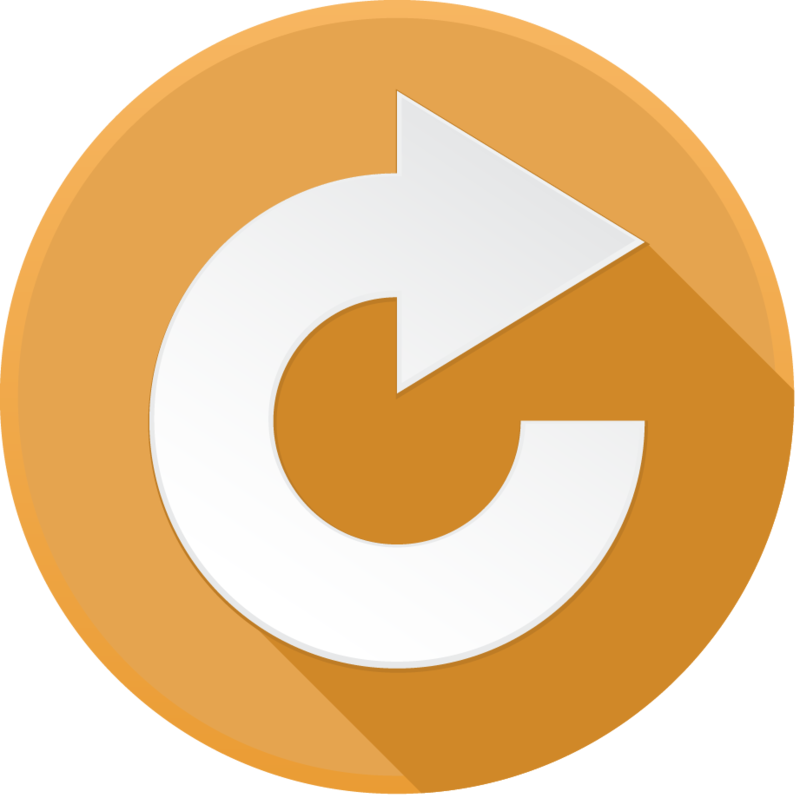 Drive Medical: Titan AXS has a rating of 5.0 stars based on 1 reviews. 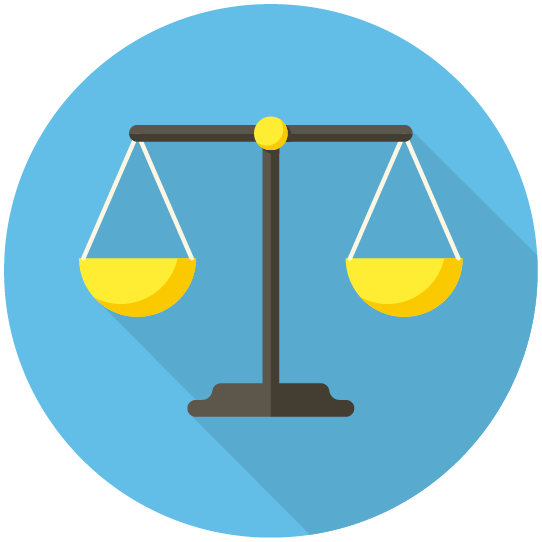 Why Drive Medical Titan AXS? 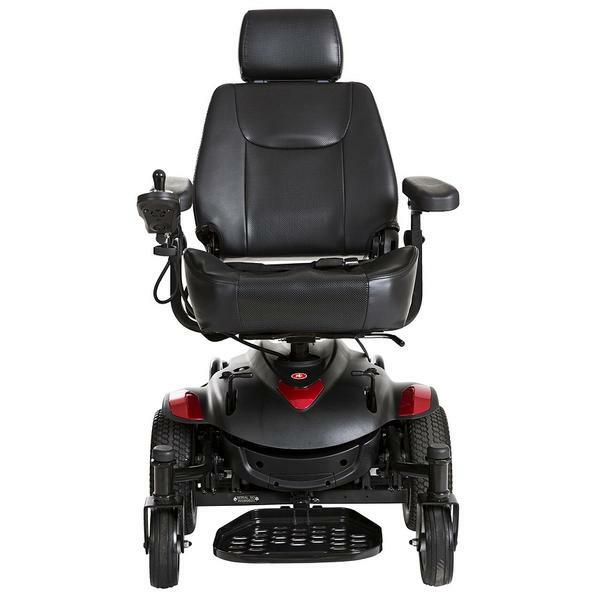 The Drive Medical Titan AXS features a 20” turning radius making this one of the most maneuverable power wheelchairs in the full size category. The Titan AXS can accommodate a wide range of body types with seven seat size combinations featuring widths and depths ranging from 16" to 20". 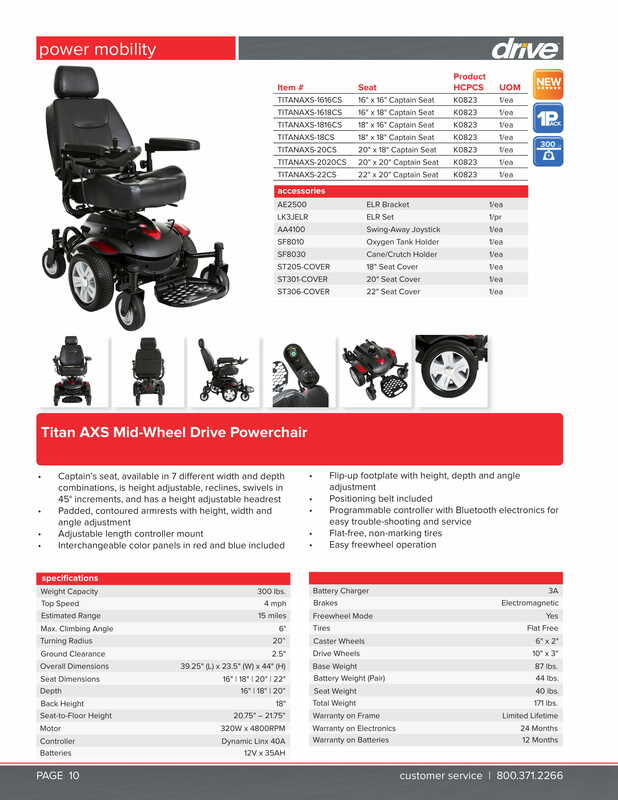 The Titan AXS has a very stylish appearance which can be enhanced with your choice of interchangeable red and blue panels so you can look good while navigating in this nimble mid-wheel drive power chair from Drive Medical.